And there is no Sahasranama equal to Sree Lalitha Sahasranama. Lalitha Sahasranamam Stotram or Lalita Sahasra Namam Stotra is the sacred Hindu devotional slokha for the devotees of Goddess Lalitha Devi, the Divine Mother Goddess Parvathi Devi in the form of her and theAdi Shakti. by Hayagriva who is the incarnation of Lord Sri Maha Vishnu. The names are organised as in a hymn, i.e. in the way of stotras. This hymn occurs in the Brahmanda Purana. It is a dialogue between Hayagriva, an (avatara) of MahaVishnu and the great sage Agastya. 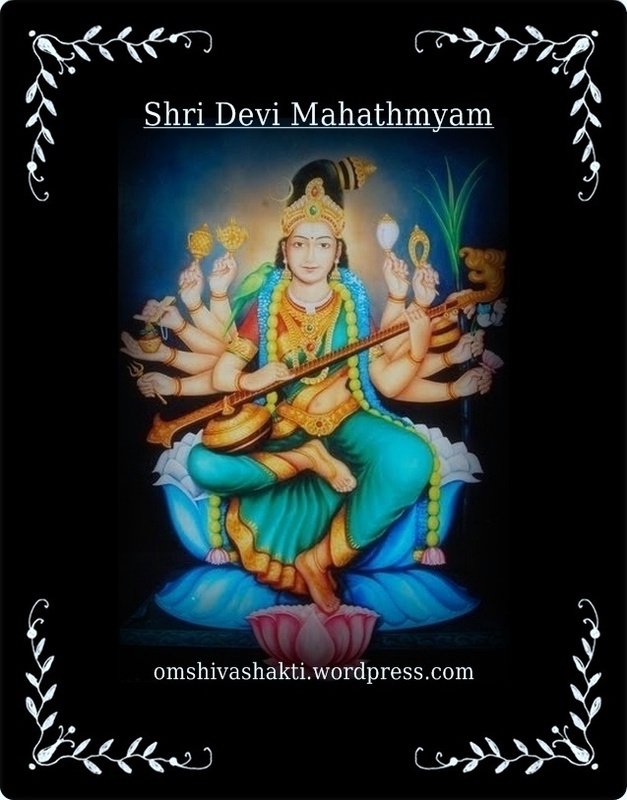 Lalitha sahasranama was composed by 8 vaag devis (vaag devathas) upon the command of Devi Sri Lalitha. The 8 vaag devis are – Vasini, Kameshwari, Aruna, Vimala, Jayinee, Modhinee, Sarveshwari, Koulini. This depicts us the truth “One can worship Lalitha only if she wishes us to do so”. The slokas are organised in such a way that, Devi is described from “Head to Feet” (kEsAdhi pAdham). chant at any time and every time. It does not matter if one could not complete it. benefits.In few words Regular chanting of Sree Lalitha Sahasra namam will make a person blessed with Beauty ,Good Health,word power, fame, good will & victorious in all his good deeds.